"It has always been my opinion that if a young man is willing to die for America, at the very least what this country owes him is a marker with his name on it. 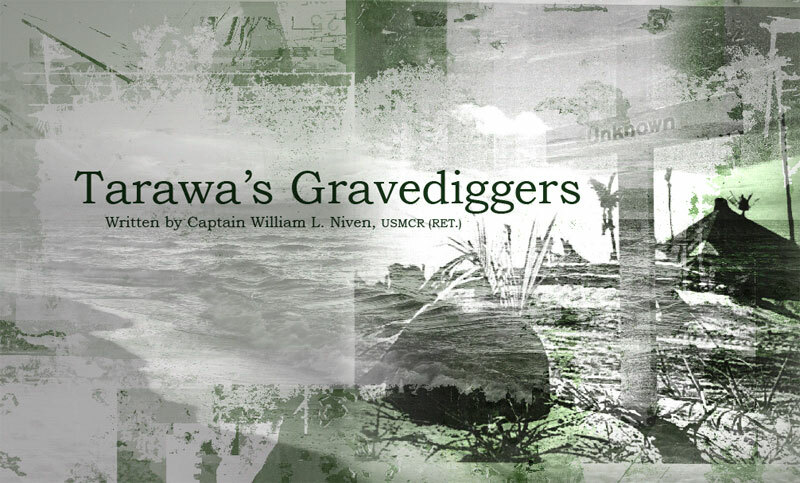 Tarawa's Gravediggers serves that purpose." Join our mailing list to receive an e-mail notification when the book is available.